Postal uniforms and postal shoes for USPS employees anywhere in the United States. 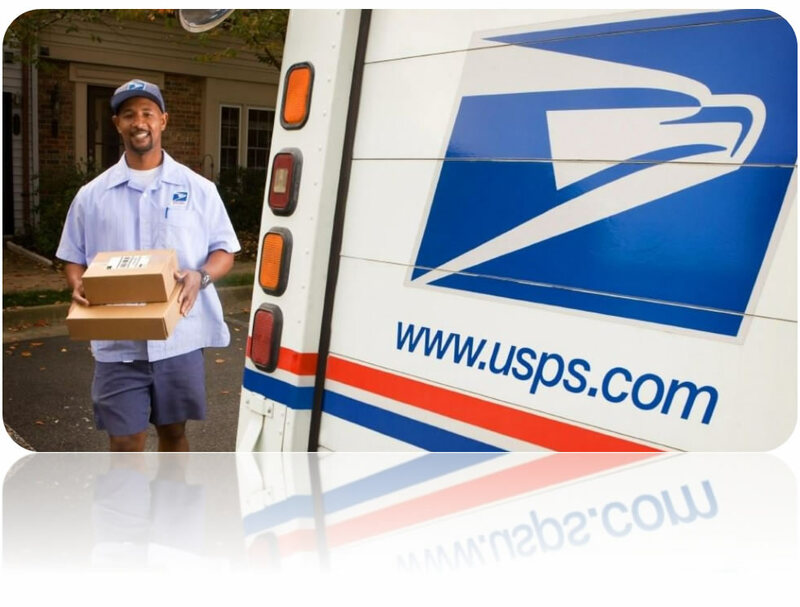 postal service uniforms, rainwear, postal shoes and accessories to postal employees nationwide. If you are intrested in starting a new business or building your existing brand, you're in the right place for success. Our management team has the experience in servicing projects of all sizes. Copyright © 2019 All Rights Reserved. This site contains confidential and proprietary information of Crim Group, LLC.